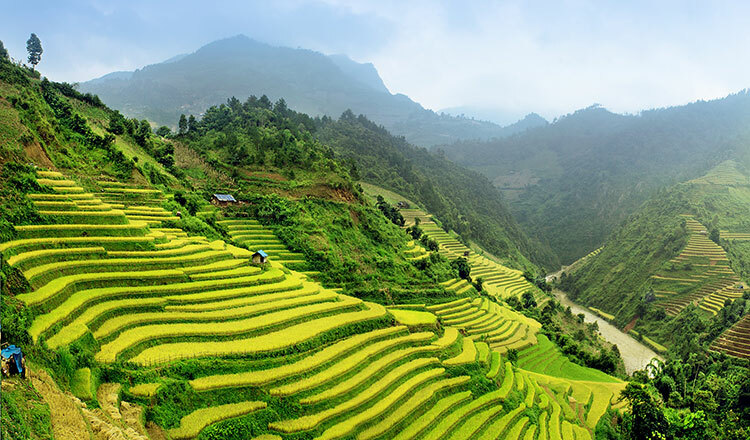 Would you like to join us on our next Charity Trek in Vietnam? This amazing adventure will take place in October 2019 during half-term week. We have teamed up with professional challenge company ‘Ultimate Challenges’ to arrange this fantastic trek. Joining you on this trip of a lifetime will be two of the Junior Achievement and more than 14 other trekkers all from the Isle of Man. Their aim is not only to take part in this amazing challenge but also to raise money for Junior Achievement. The team will travel to the UK on the evening of Friday 25th October and will fly to Vietnam the following day. Subject to connecting flights you will be back in the Isle of Man on Monday November 4th. The cost of the trip is £2,000 per person plus a £300 registration fee. We are asking trekkers to try and raise a minimum of £500 for Junior Achievement. A full fundraising pack will be provided. To find out more contact suecook@jaiom.im to arrange a coffee and a chat.